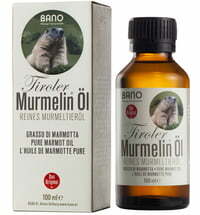 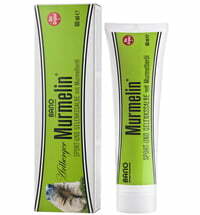 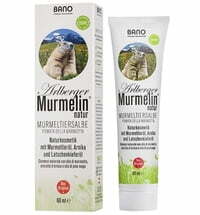 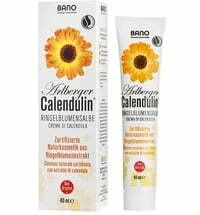 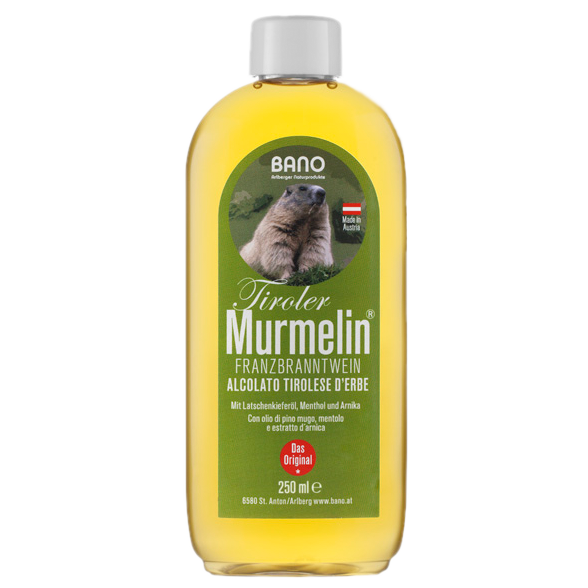 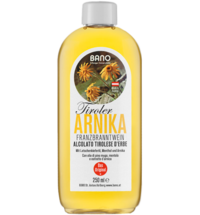 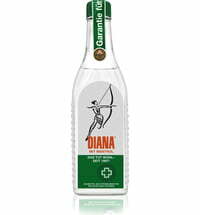 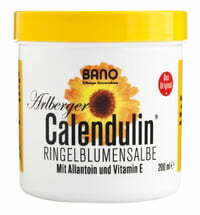 The Murmelin rubbing alcohol provides a blend of mountain pine oil, menthol and arnica extract. 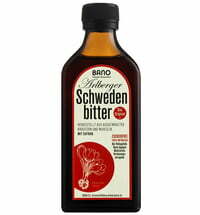 In addition to the beneficial ingredients, the alcohol has a cooling effect that is often appreciated in the summer! 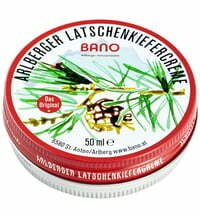 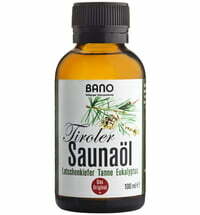 Simply rub onto healthy skin and enjoy.